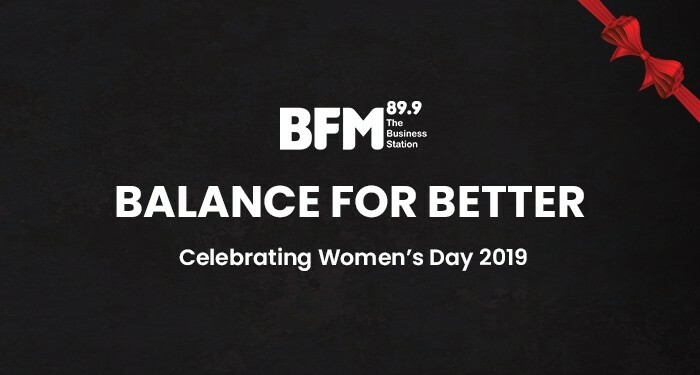 BFM89.9 recently collaborated with Tenaga Nasional Berhad in conjunction with International Women's Day for a panel discussion on the roles of women and gender equality in the workforce. Stay tuned for more videos and interviews featuring the panelists in the coming weeks. Through global movements like the Women's Marches and #MeToo, women have been leading the charge to better the world for future generations. How can we involve more men in gender inequality discussions and initiatives? Watch the video highlights - an evening with Tan Thiam Hock, Founder of Silky Girl (Alliance Cosmetics), Prof Dr. Loredana Padurean, Associate Dean of Asia Business School (a collaboration between the Central Bank of Malaysia and MIT Sloan), Dr.Liz Lim, Co-Founder of Medical Innovation Ventures and winner of the EY Woman Entrepreneur Of The Year 2018 and Sutapa Bhattacharya, GM Group Corporate Communication of Tenaga Nasional Berhad, as they share their innovative ways in which we can advance gender balance in all areas of life.